Do you know the story of the revenge of the Forty-seven Ronin (四十七士) which took place in Japan at the start of the eighteenth century? It’s not a story I know well, but I’ve spent the last few days reading various accounts of it. Why? 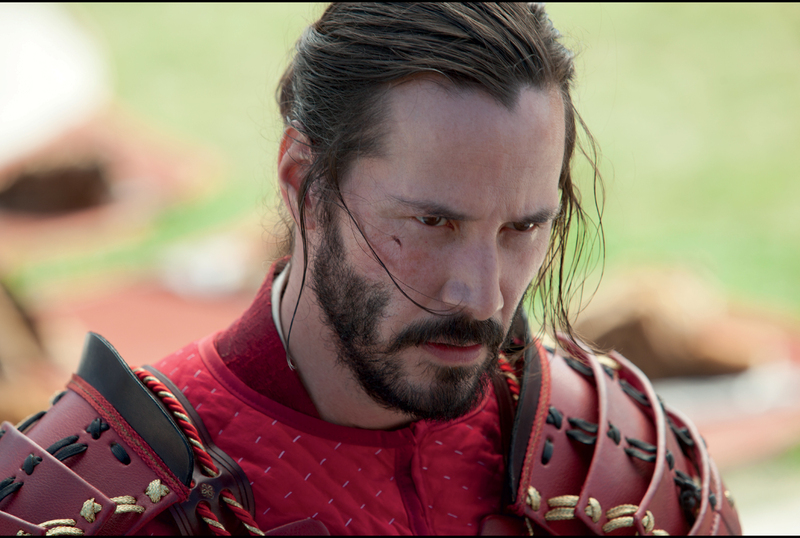 Because Keanu Reeves’ new movie 47 Ronin came out on 26th December and, having rushed straight out to see it, I’ve been looking for a way to critique it ever since. 47 Ronin has not been well received so, although I was hoping to enjoy it, I was expecting to find major fault with the story and characters. 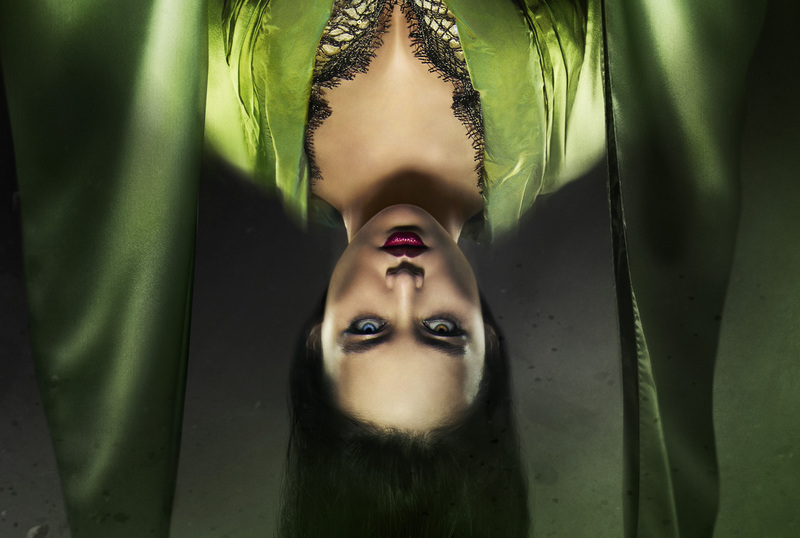 However, I can honestly say I loved it. As a Hollywood movie, I cannot say a bad word about it, although I can perhaps understand some of the criticism and why the film was loved a little less in Japan. 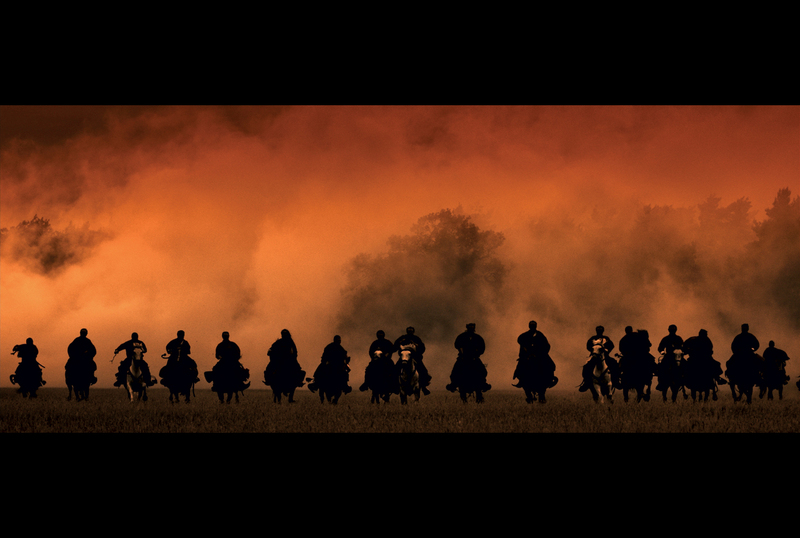 Although the story of the Forty-seven Ronin is often referred to as a tale or legend, it is actually a true story. Of course, over the years the story has been re-told and adapted in many ways, but even these re-tellings are based on the original story. 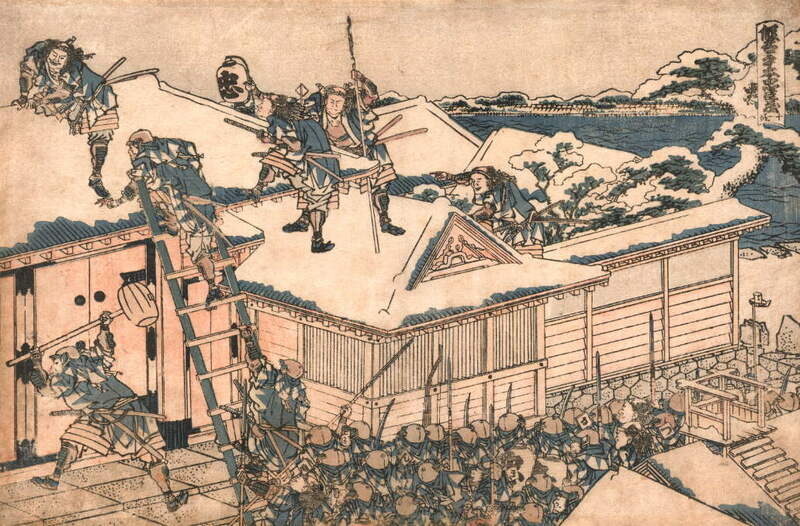 Fictionalised accounts of the Forty-seven Ronin are known as Chushingura (忠臣蔵) and there have been many films, books, woodblock prints and plays featuring these characters. In 1701, a group of samurai became ronin (浪人) (leaderless samurai) after their master Asano Naganori (浅野 長矩), daimyo (大名) (feudal lord) of Ako Domain (赤穂藩) (in present day Hyogo Prefecture), was forced to commit seppuku (切腹) (ritual suicide) for drawing his sword on a shogunate official called Kira Yoshinaka (吉良 義央). Kira had taken a disliking to Asano and treated him badly, prompting Asano to strike out. Asano only cut Kira and failed to kill him, but drawing one’s sword within Edo Castle was a crime at that time. Asano’s men felt the incident was unfairly punished, especially as Kira received no punishment at all and Asano was made to commit seppuku out in the garden like a common criminal. The ronin (loyal retainers of Lord Ako, better known as Ako Gishi / 赤穂義士), under the leadership of Oishi Yoshio (大石 良雄), waited and planned for almost two years, and eventually avenged their master’s death by killing Kira on 14th December 1702. They gave themselves in to the shogunate straight away, and were sentenced to commit seppuku for their crime. 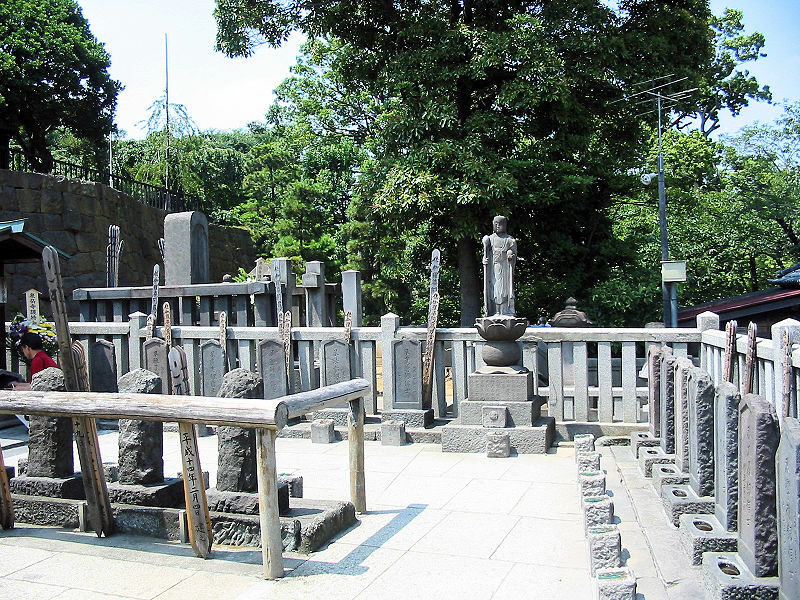 Their graves can be found at the temple Sengaku-ji (泉岳寺) in Tokyo. The ‘Ako Incident’, as it is commonly known, definitely happened, and a memorial festival called Ako Gishisai (赤穂義士祭) takes place every year on 14th December at Sengaku-ji. As you can probably tell from the promotional image above and the fact that Keanu Reeves is in this movie, it’s not a simple, faithful rendition of the original tale. That would be a little dull, wouldn’t it? Instead, this is a shiny, special effects heavy, Hollywood movie with a rousing soundtrack and beautiful, beautiful scenery. Critics have called this movie ‘dull’; I don’t know what movie they were watching but I was on the edge of my seat, peeping through my fingers as the 3D rocks nearly hit me in my face and spiders and other assorted creatures attacked. To be fair, I haven’t seen a lot of 3D movies, so I was a little blown away by the effects and can’t really compare them to those in other movies. But I did actually jump at one point, much to my mum’s amusement, as I thought something was actually going to hit me. What this movie has done really well, in my opinion, is combine the original legend of the Forty-seven Ronin with other Japanese folklore and legends, such as tengu (天狗), bewitching fox women (kitsune / 狐), and dragons (竜). As regular readers of this blog will know, I love yokai (妖怪) (Japanese monsters and creatures from folklore), and I was pleased to various yokai appearing in this film and with such exciting effects. 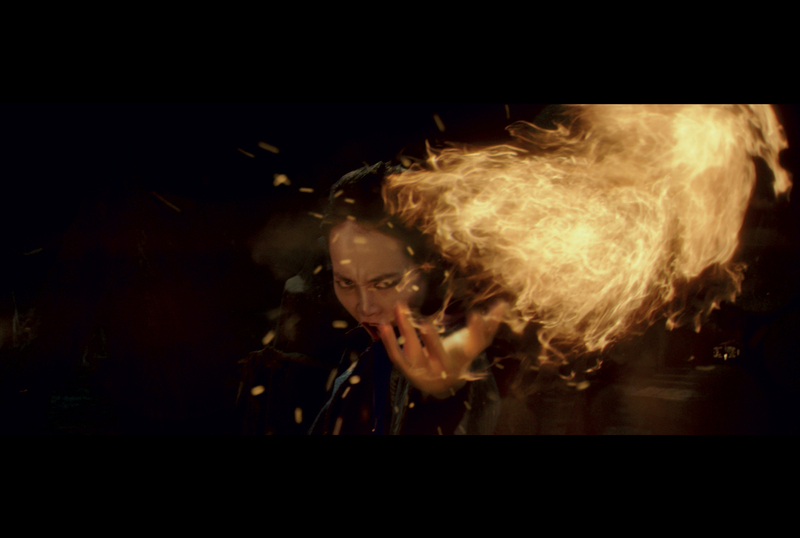 Kai (Keanu Reeves), trained by tengu according to the story, even has a go at some magical moves. Having recently watch The Wolverine, all I could think was that this film was also the stuff of comic books and fantasy, and there’s nothing wrong with that. And so to the elephant in the room – what is Canadian actor Keanu Reeves doing in film with an almost all Japanese cast, playing a character that definitely did not exist in the original story? I can understand Japanese audiences having a problem with the introduction of a supposed ‘half-breed’ character, a man born of an English sailor and Japanese peasant. Kai, Reeves’ character, is mocked, beaten and made to feel an outcast by all around him, until finally being accepted by Oishi (played by Hiroyuki Sanada / 真田 広之) to join the band of ronin because of his exceptional fighting skills. Of course, there’s a love story too, with Kai falling for the beautiful daughter of Lord Asano, Mika (played by Kou Shibasaki / 柴咲 コウ). 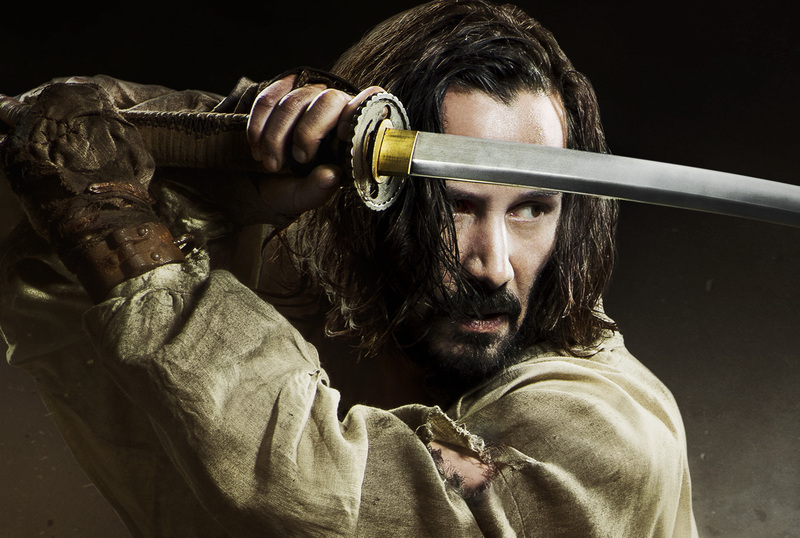 Casting Reeves as a half-Japanese half-British character isn’t too far-fetched though, as he does have Chinese and Hawaiian blood, and certainly carries a sword well. I can understand this change to the story being a cause for criticism, but if you look at this film as an independent story in its own right, it was brilliant, and it worked. 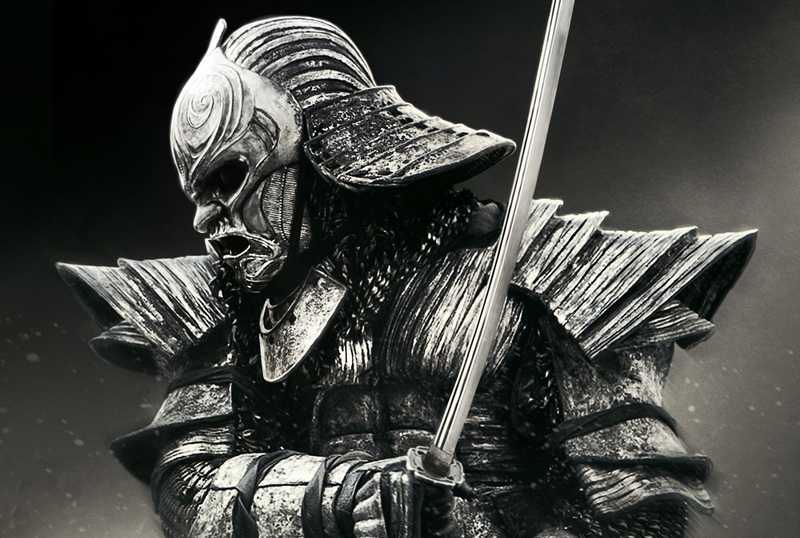 So, although 47 Ronin takes a lot of liberties in its fantasy elements and with the introduction of Kai, it’s still a fantastic, fast-paced action movie and ought to delight anyone with a passing interest in Japan, Asia, martial arts, or Keanu Reeves (yes, he does look pretty damn good dressed as a samurai). Some of the scenery in the film is breathtakingly gorgeous, allowing viewers glimpses of shining red torii gates, pagodas and lakes. None of these scenes are real scenes from Japan, but beautiful scenery like this can definitely be found if you look in the right places. 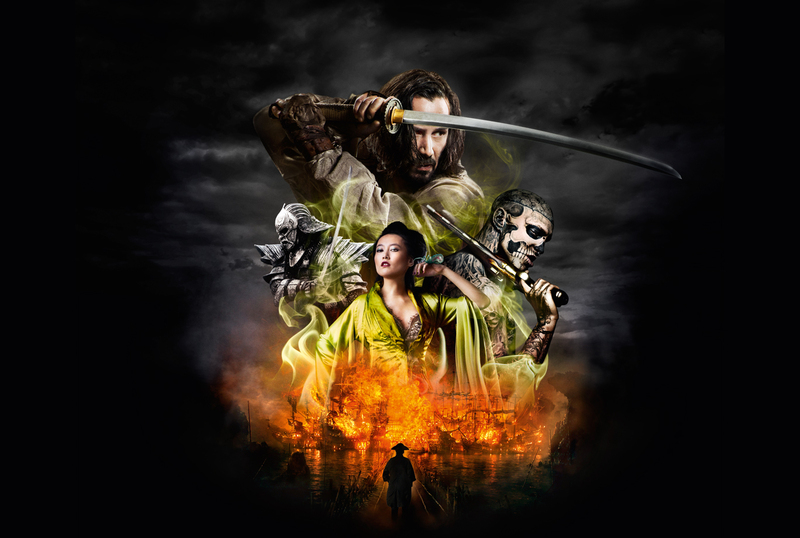 47 Ronin is in cinemas across the UK and America now – go and see it, and don’t be too precious about it. Enjoy it for the enchanting story that it is. The movie came out here in Japan almost a month ago and hasn’t done too well. I still wanted to see it and you just have to go in not expecting it to be 100% accurate but as a Hollywood popcorn movie to be enjoyed. I’m glad to hear you really liked it.